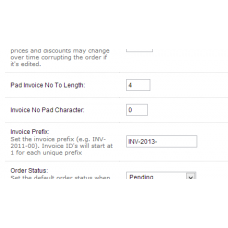 Invoice ID Length allows you to set minimal length of invoice ID. 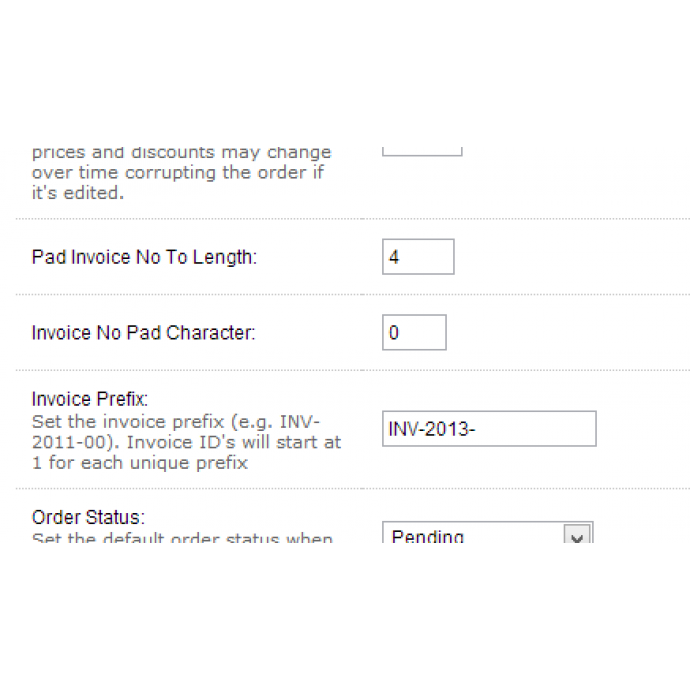 If invoice ID is shorter than this value, it will be padded to left with character you can set in setting. If invoice ID is longer than minimal length, it will not be affected.